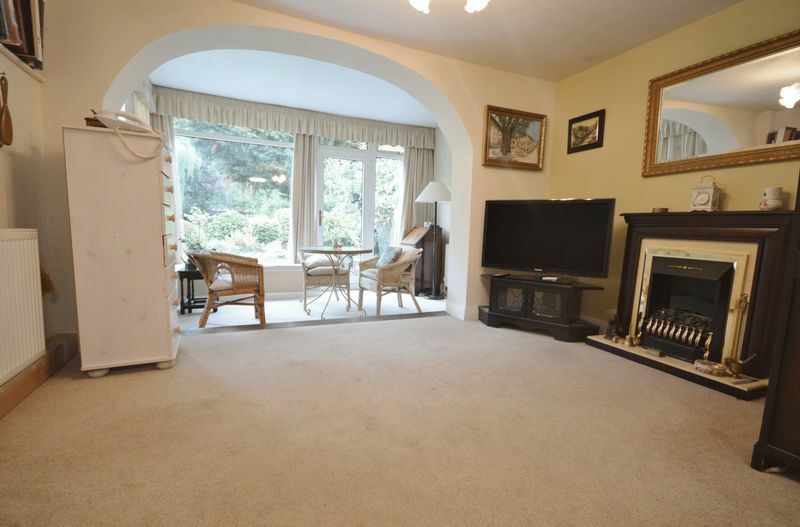 A Forever Home in a Prime Location! 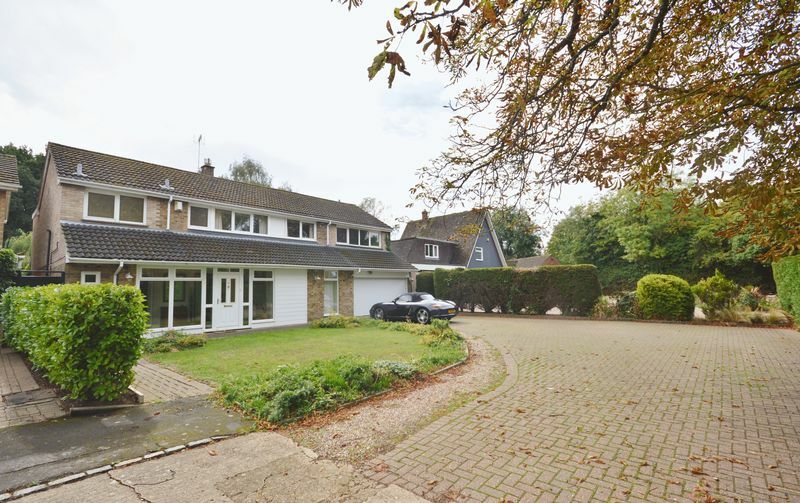 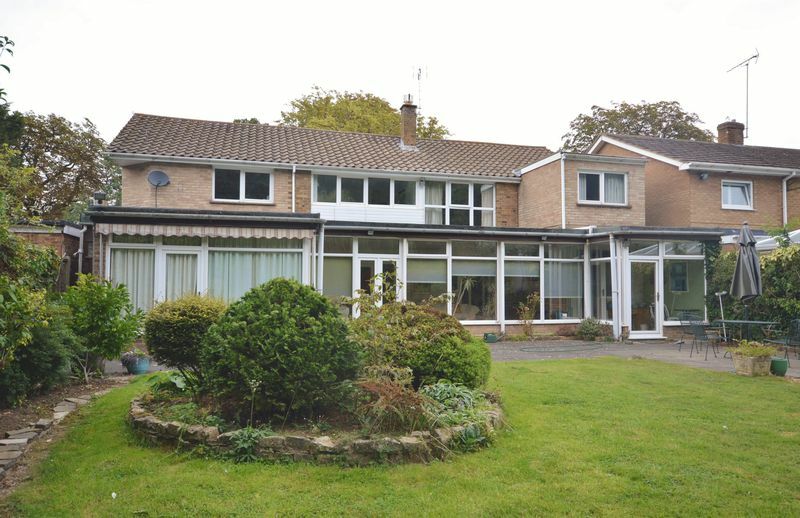 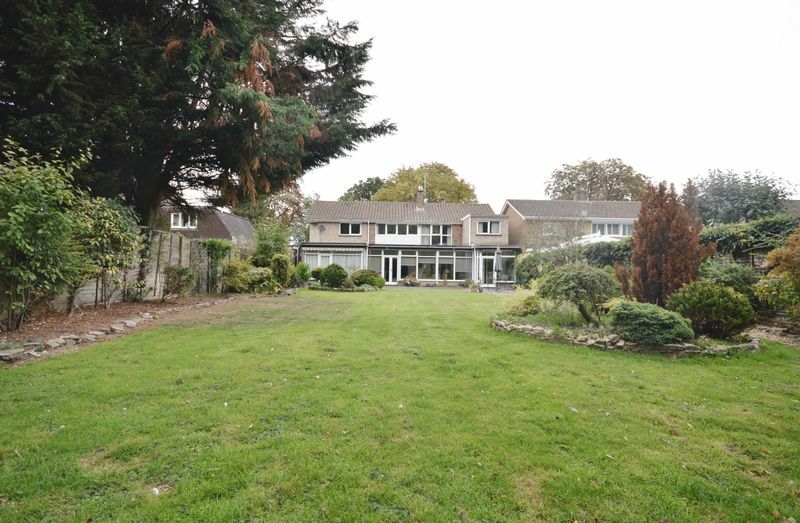 We are delighted to offer for sale this extended detached residence situated on an extensive plot in one of Corby's most exclusive cul-de-sacs. 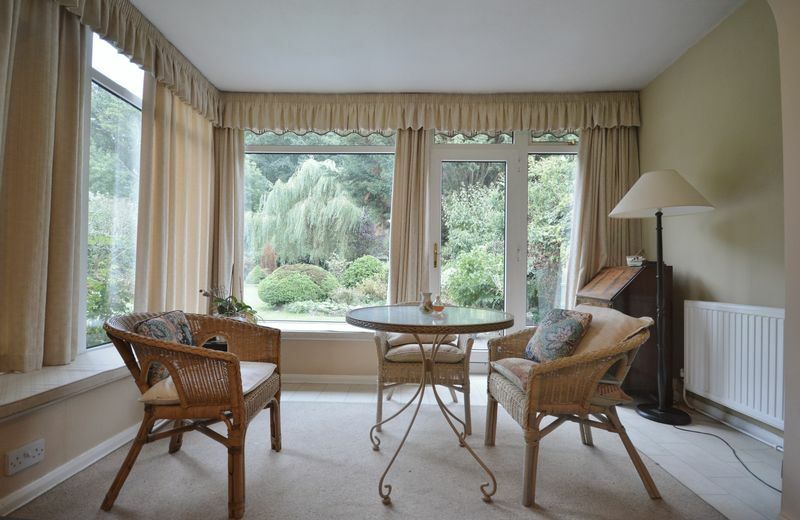 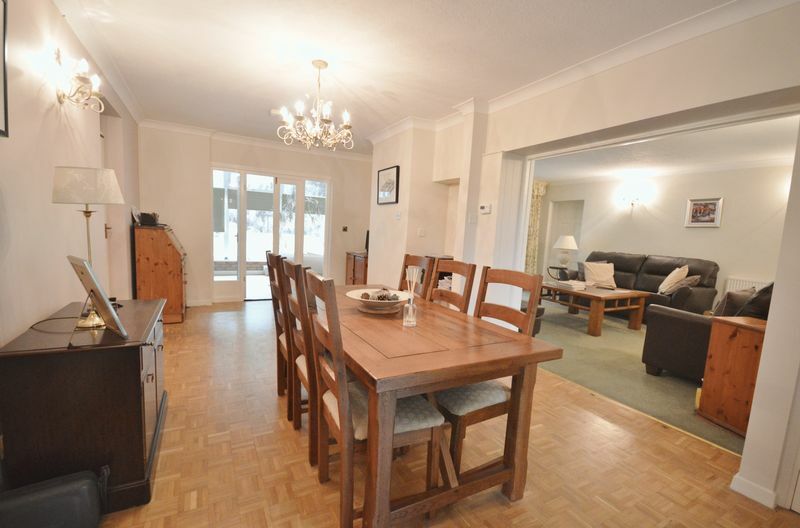 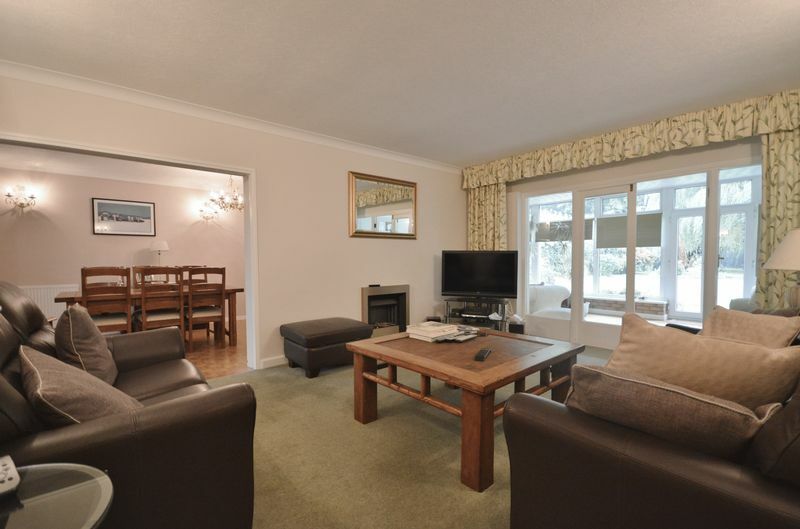 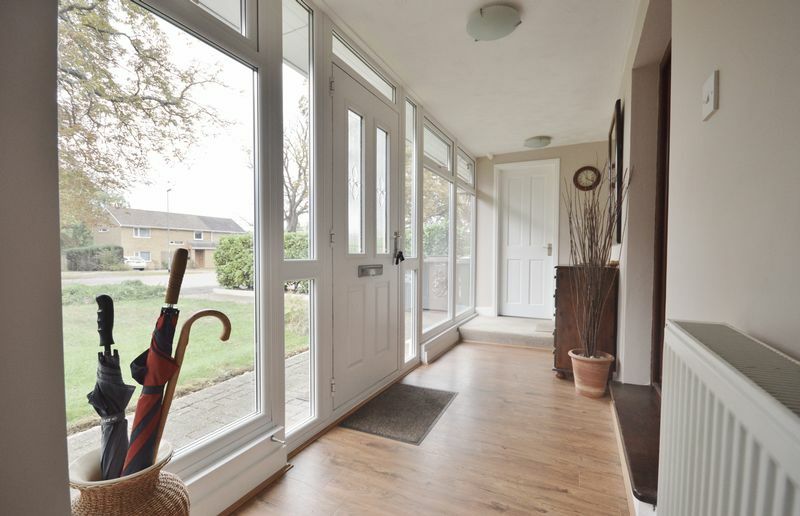 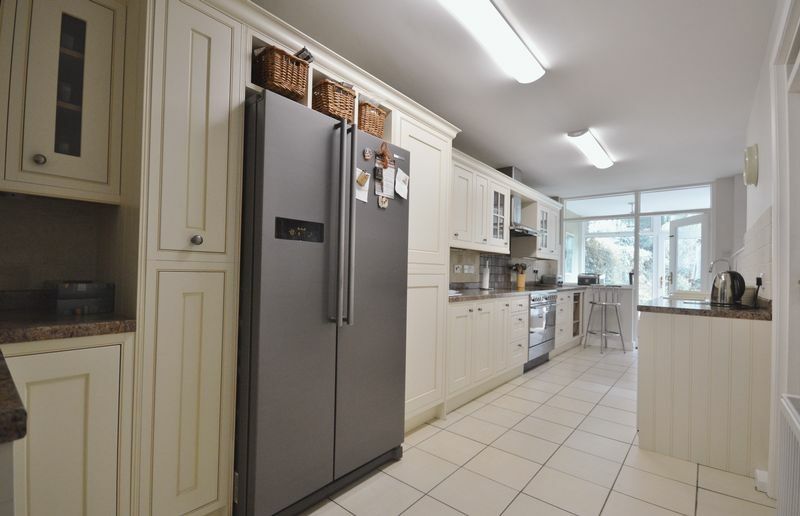 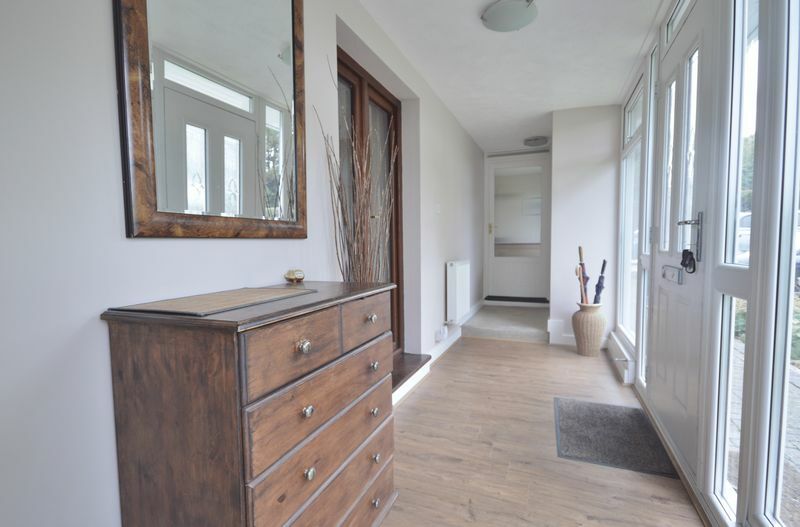 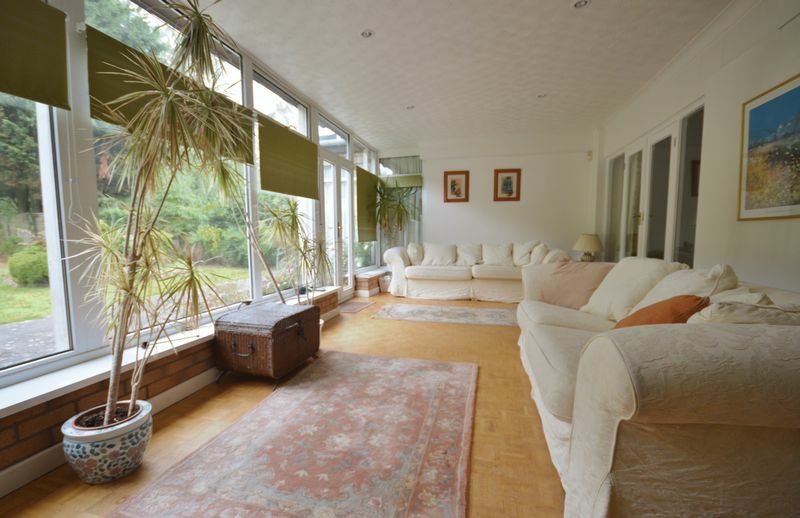 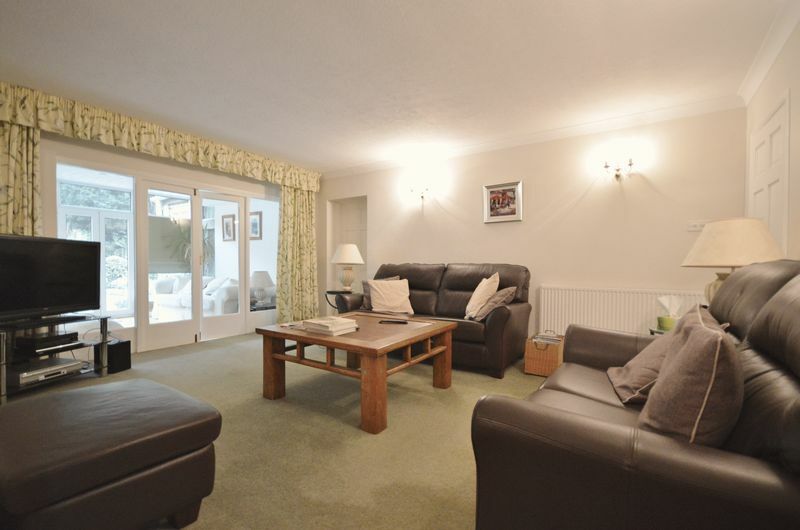 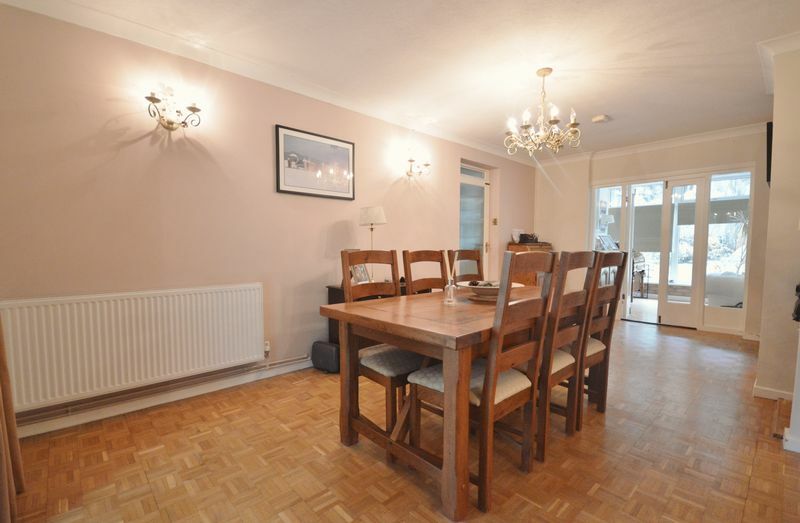 Features include a 23ft kitchen, utility, boot room, living room, dining room and superb light filled sun room overlooking the substantial gardens. 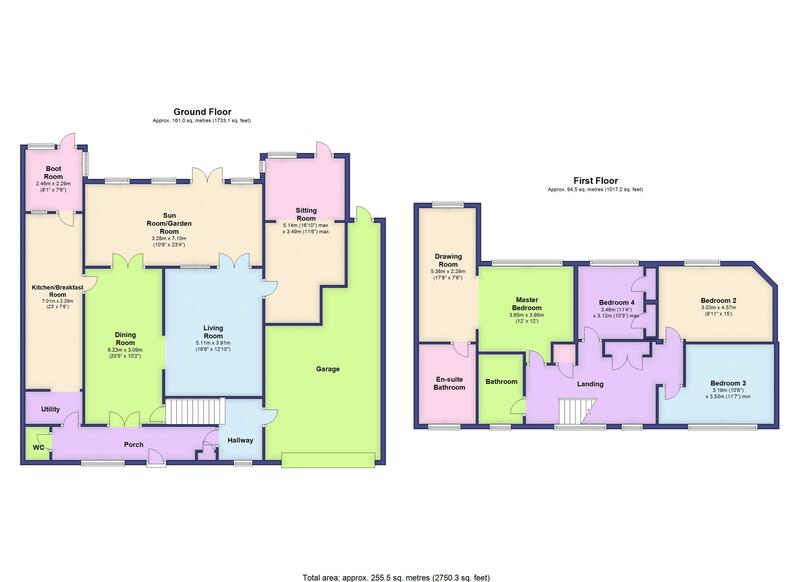 The ground floor is completed with a cloakroom/wc, and a further wing offering a second sitting room and breakfast room with annexe potential. 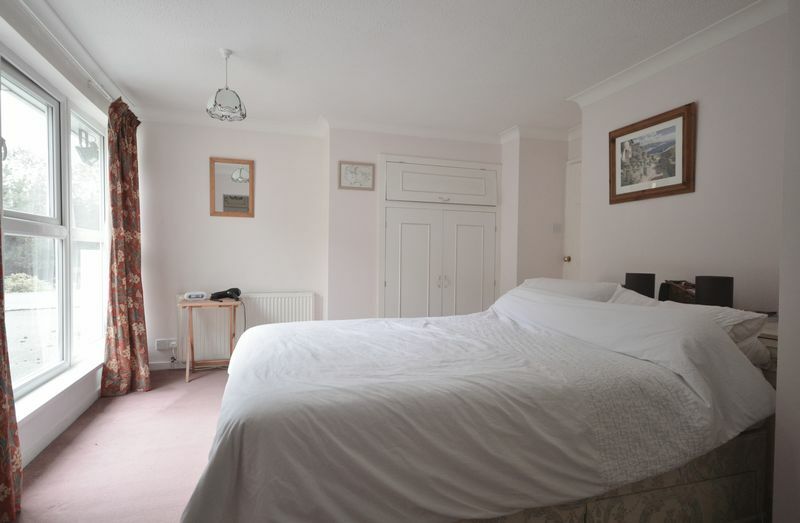 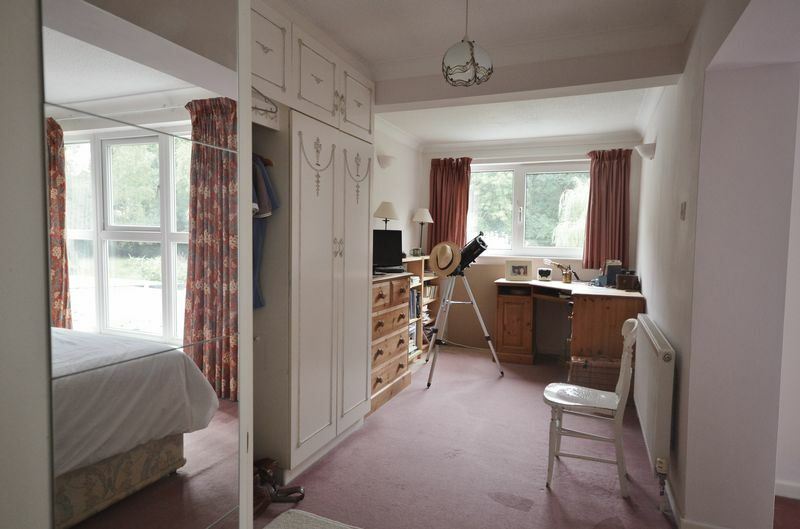 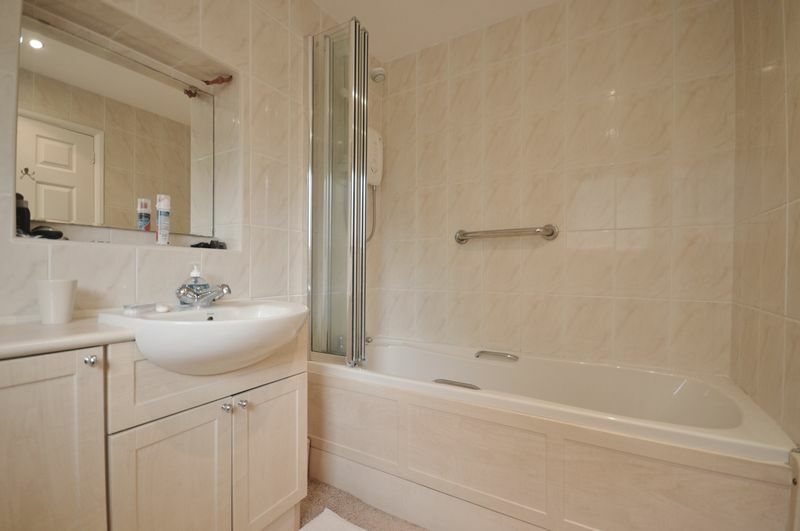 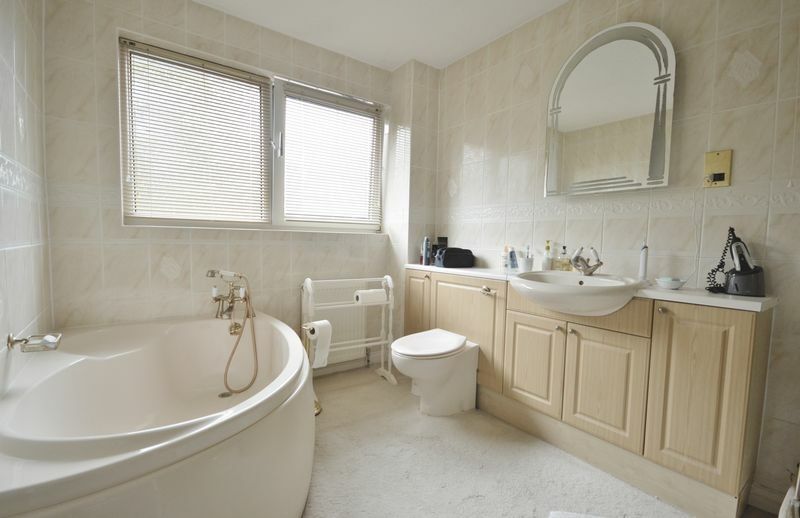 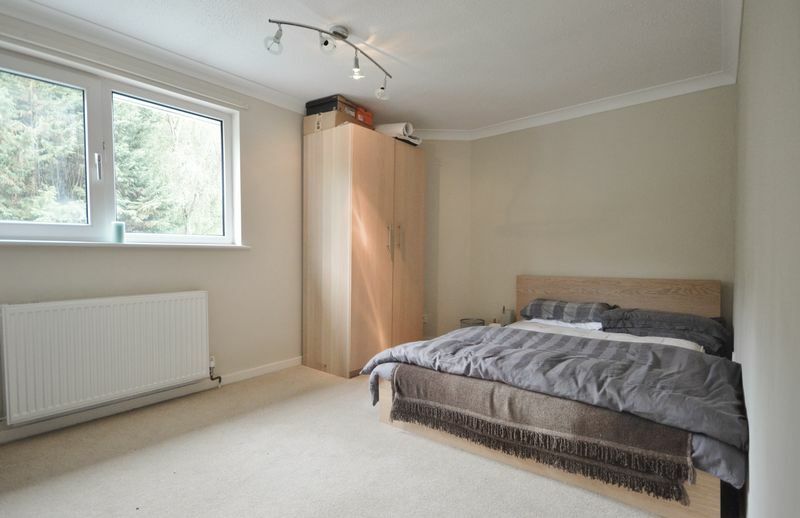 Upstairs boasts four double bedrooms and a family bathroom, with the master bedroom benefitting form a large 17ft dressing room and full four piece ensuite bathroom. 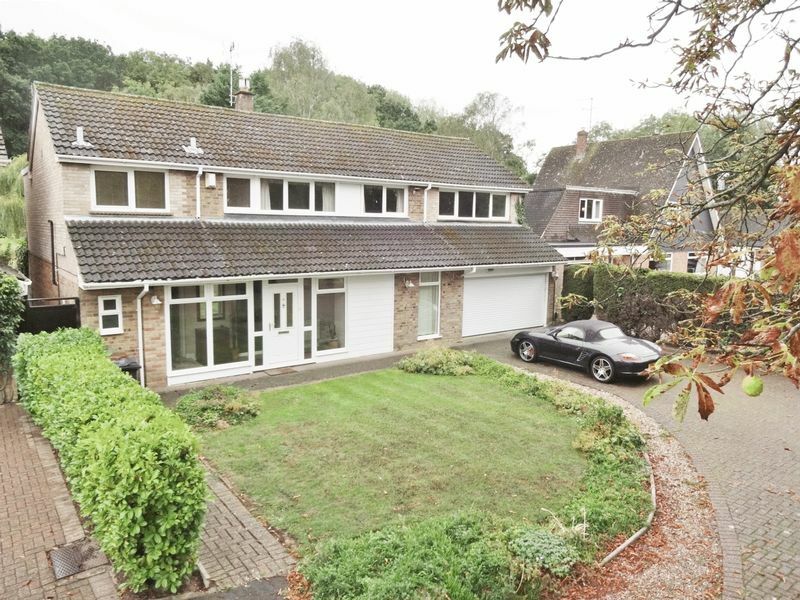 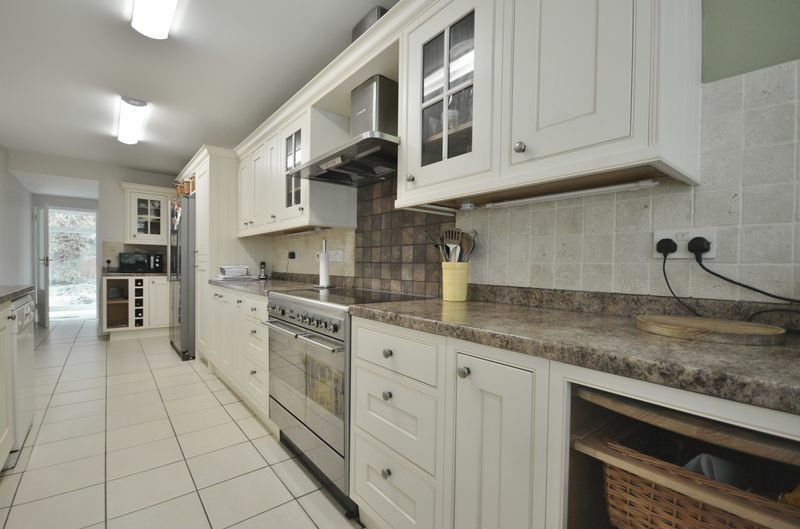 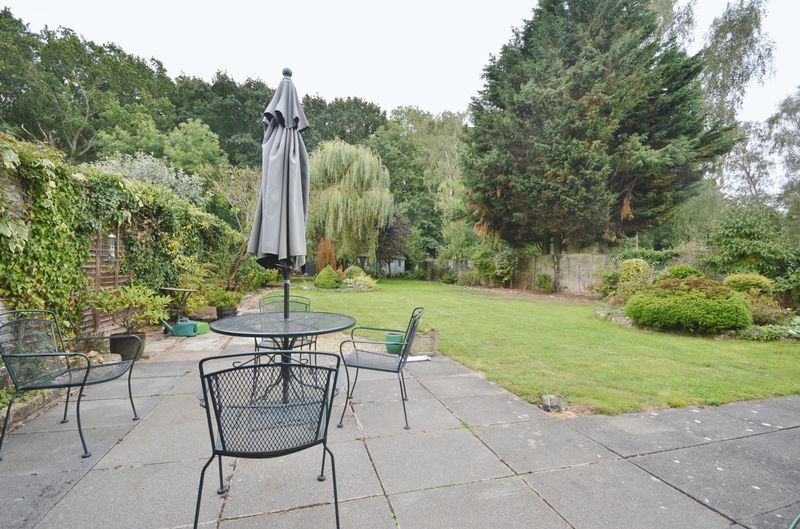 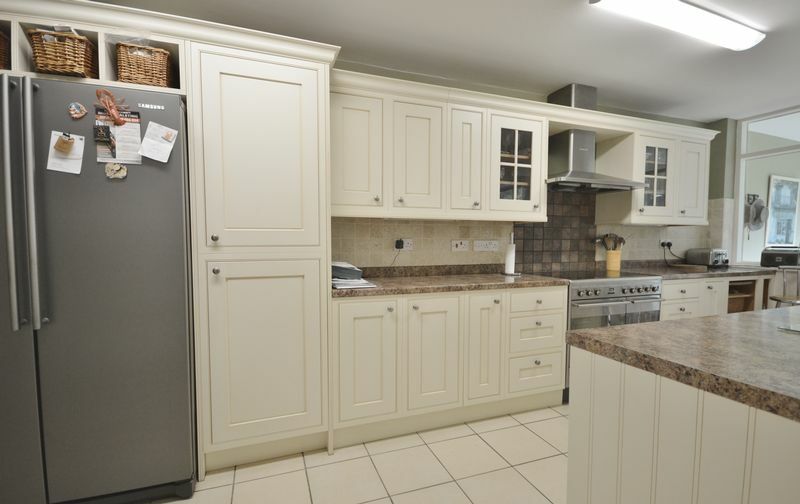 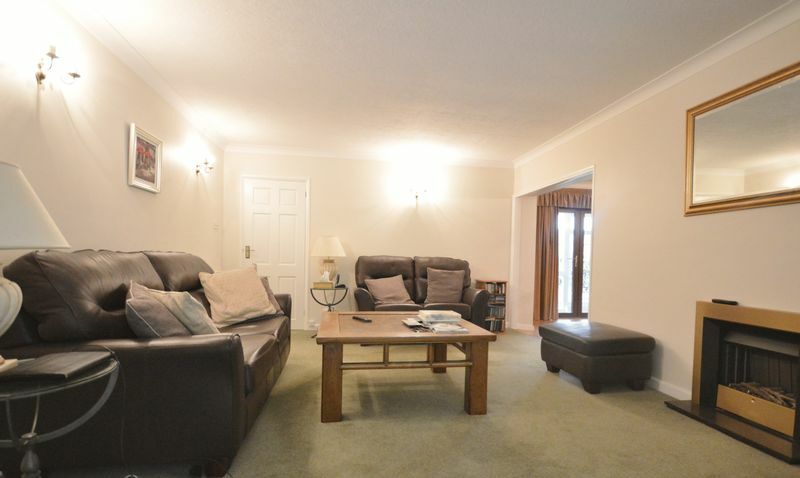 A particular feature of the property is the plot on which it sits, with a lawned front garden and stunning sweep-in driveway providing off road parking for numerous vehicles leading to a double garage. 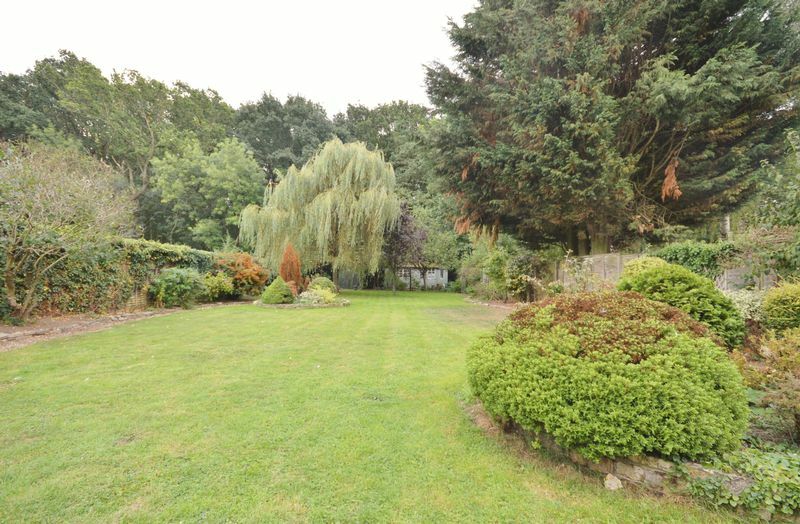 The extensive rear gardens provide a paved patio leading to substantial lawns with established flower and shrub borders backing on to the woods beyond. 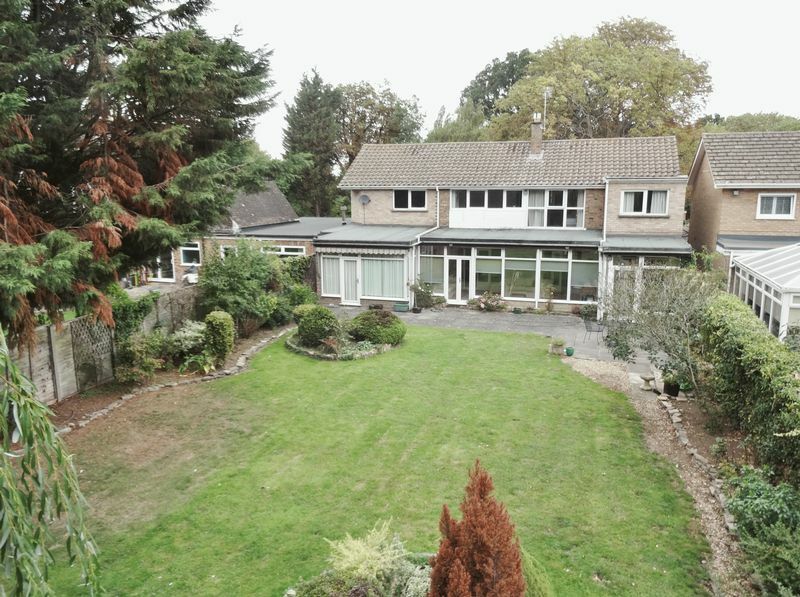 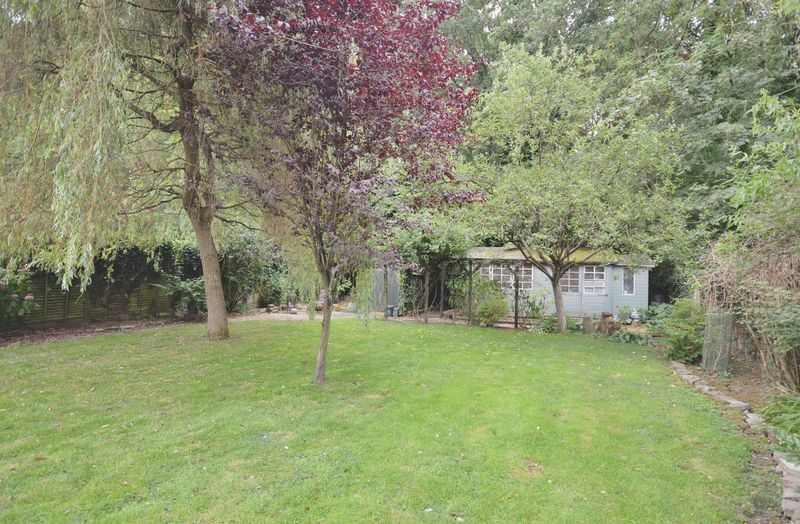 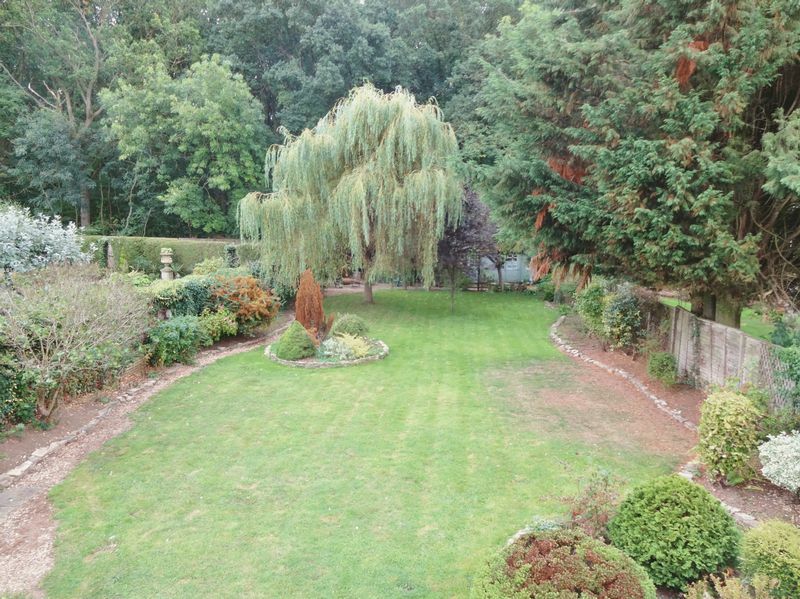 A unique home, with fabulous plot and further potential - Must be Viewed!